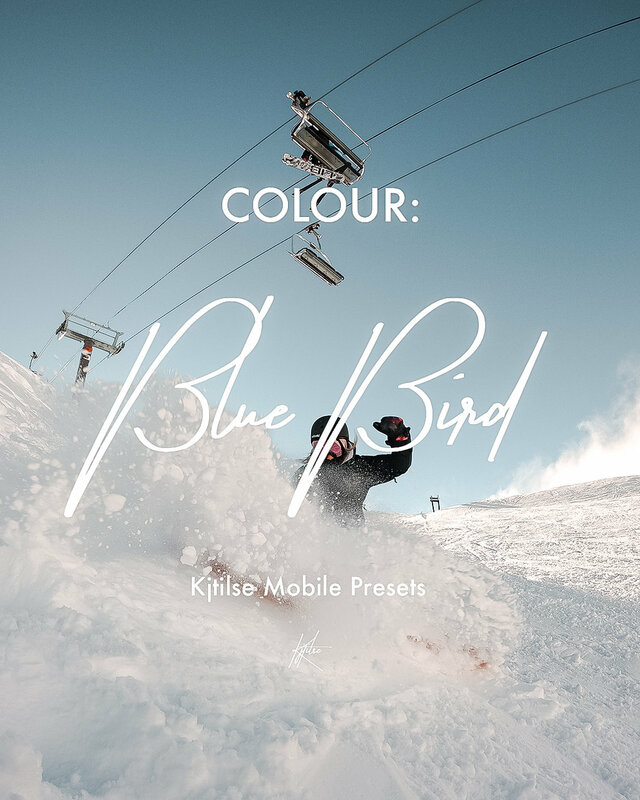 The Kjtilse Lightroom presets are finally available for purchase. 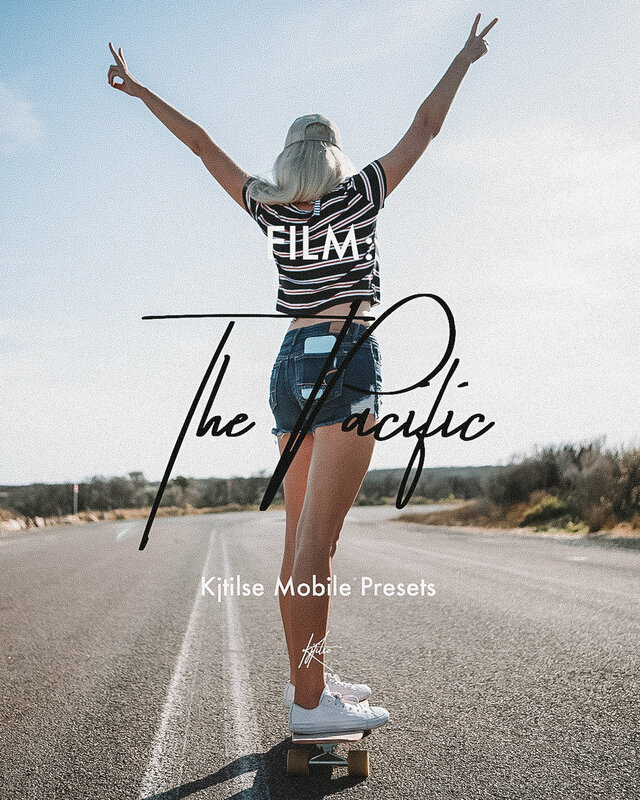 11 Presets Cultivated by Content Creator and professional photographer, Kurt Tilse. On purchase you will receive link to download the presets. You have 24 hours to download the contents before they expire! Once downloaded to unzip the folder double click or right click unzip. Within are installation instructions, how to use and the Kjtilse Presets.